Gossip Justin Bieber Just Got A New Lamborghini,The Price Is So Huge! Justin Bieber Just Got A New Lamborghini,The Price Is So Huge! 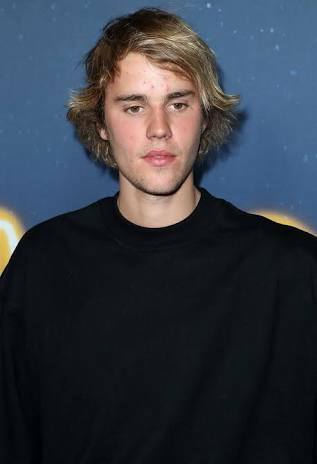 Justin Drew Bieber is a Canadian singer,actor and songwriter.He is commonly known as Justin Bieber,it was reported that the canadian singer got a brand new luxury sports car dropped off at his luxury hotel. Bieber's special delivery went down Friday at the Montage resort in Laguna Beach, CA, when a flatbed truck arrived with a brand new, custom Lamborghini Aventador which may likely cost $500,000,that is about #182,000,000 in Nigerian currency. The flashy car is so cool that he took some video and admired the flashy red sports car for a bit before hopping in and taking the 730 horsepower ride for a test drive. 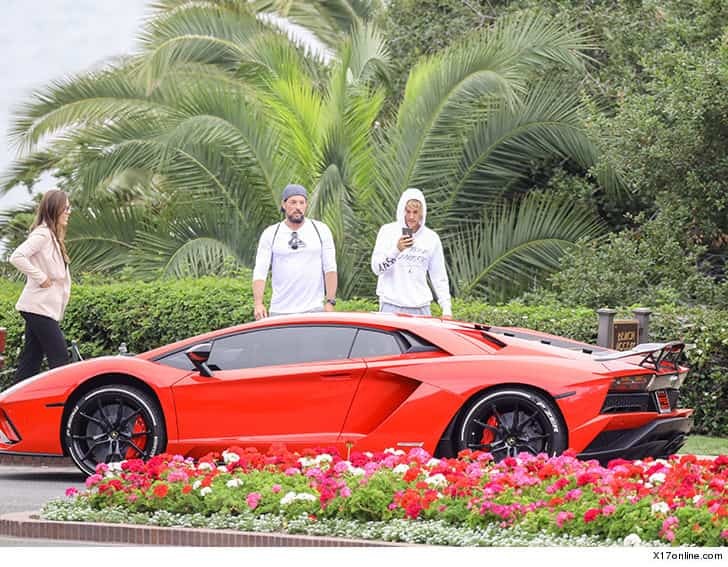 Hopefully Bieber didn't have to back the car into any tight spots or up any steep hills and we certainly hope this Lambo gets treated more kindly than his last one.